Elias’s goal at Encore is clear; help clients to strategically transform their commercial real estate portfolio into a dynamic investment vehicle to realize maximum value and long-term gains. Coming from a real estate background, Elias’s family consists of all licensed Realtors. 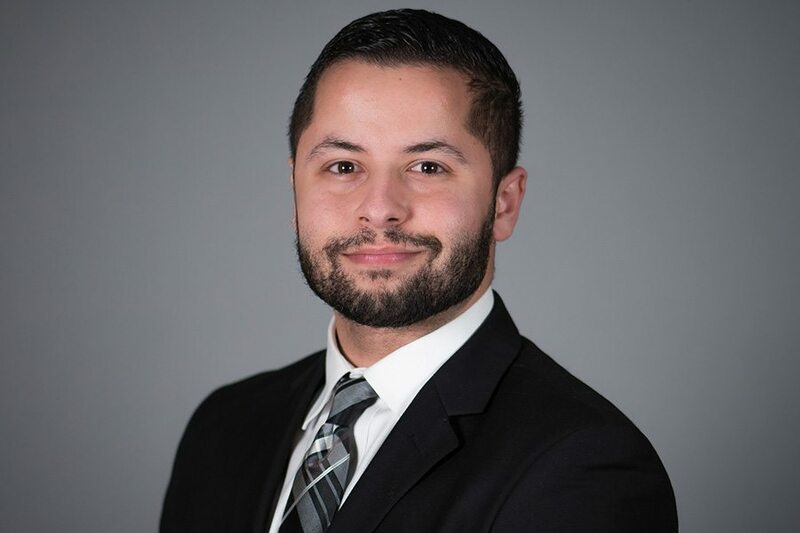 Elias has had a passion for real estate since he was 10 years old and decided to get into the field as soon as he graduated. He is dedicated to making sure he builds life long relationship’s with his clients and makes sure he is always looking out for their best interests. With a deep understanding of real estate fundamentals, consumer trends, the competitive environment, and the growth potential of each asset within the portfolio, Elias provides clients with ongoing quarterly portfolio advice and analysis to produce an investment strategy for the short and long-term to meet each investor’s individual objectives.